Electric is a viable alternative when gas or wood is not an option. Today’s electric fireplaces can be purchased at the store, placed in the back of your car and installed in minutes. Electric units make having a fire possible no matter the time of year. Heat is an option and with the newest technology, the fire has a very realistic flame. These are ideal for condominiums or town homes, apartments or mobile homes and when space is a concern. With varied sizes available, an electric unit can fit most applications. 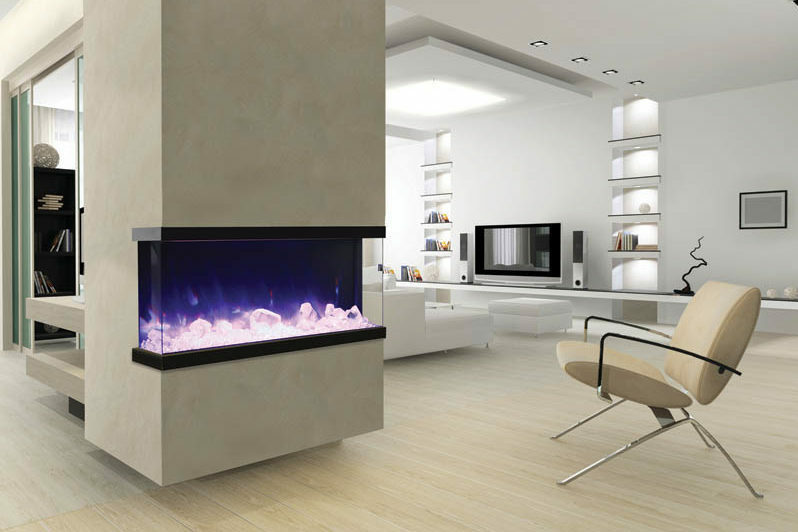 Electric Fireplaces by Amantii are perfect for homes, offices, restaurants or commercial settings. 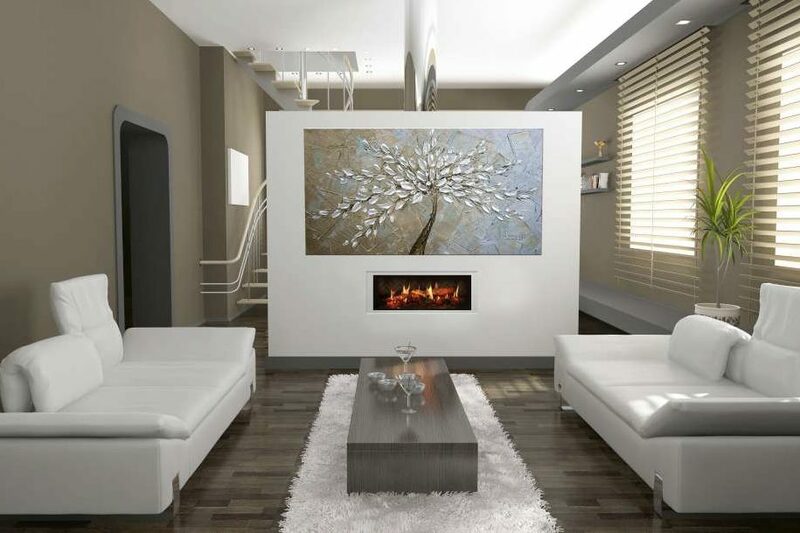 The clean, contemporary design of the fireplaces, along with innovative features such as mood-setting back-lighting, or design finishes, provide unlimited creativity and versatility for designing any interior space. 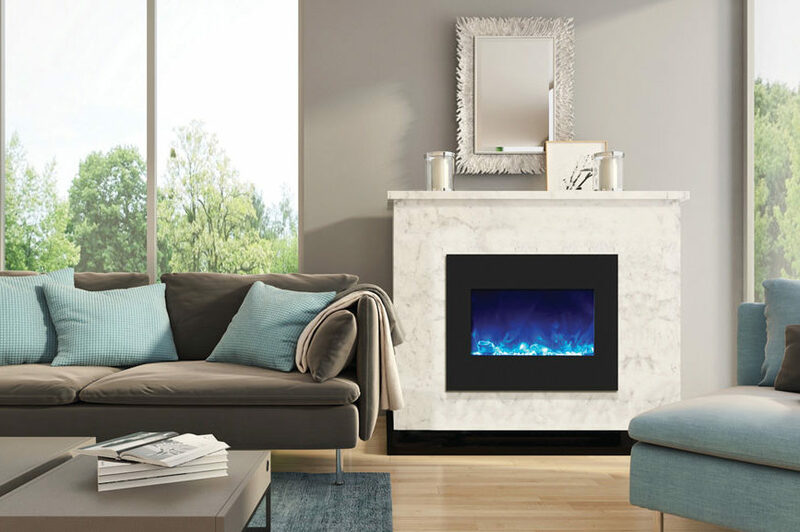 Amantii electric fireplaces are a great solution for impossible installation challenges and offer immediate gratification with easy same-day installation. 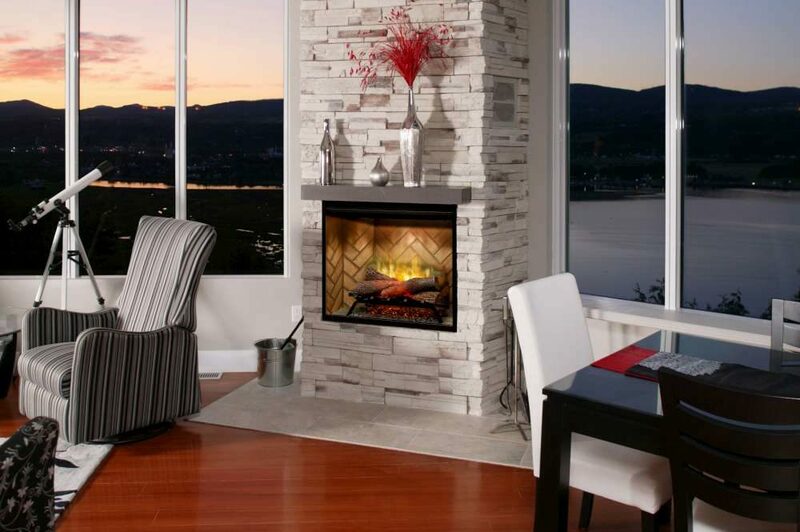 Our electric fireplaces are great for new construction or renovations as well as in situations where running gas lines are not possible or is too costly. As the world leader of electric heat and electric fireplace technology, Dimplex® is committed to providing their customers with excellence based on four key pillars: Innovation, Design, Quality, and Support. These standards define Dimplex® and the promise they make to you to deliver excellence in each measure. 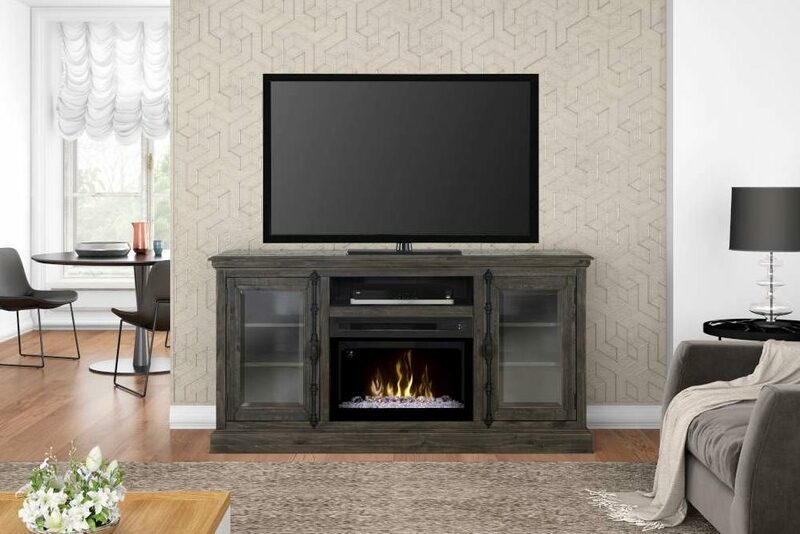 Ashton Media Console (GDS25GD-1862WG) – Modern technology meets old-world charm with the Ashton Media Console Electric Fireplace with Realogs Firebox. Featuring a rustic design and antique Crémone bolts, this elegant fireplace adds a touch of character to any space. Opti-V Solo- Opti-V™ Solo uses unprecedented technology to render flames and sparks for a virtual fireplace experience like no other. The perfect blend of magic and realism – Opti-V™ is the most unbelievable flame effect yet. 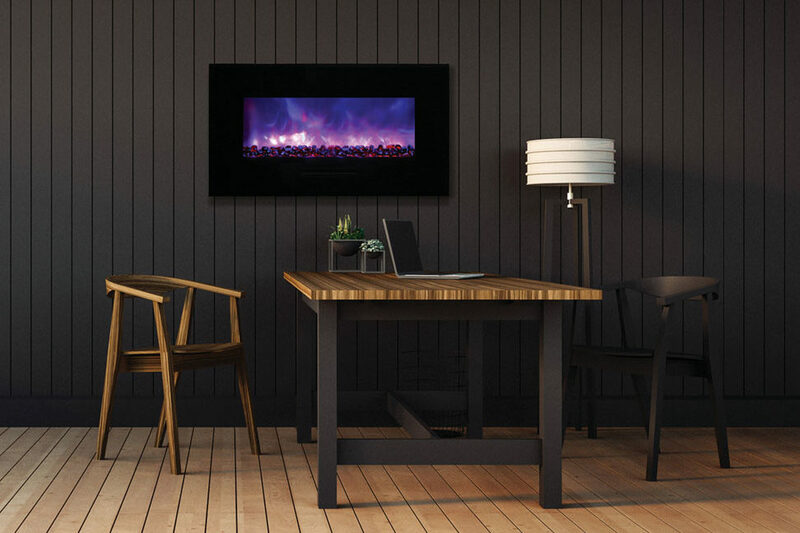 Revillusion 30″ Built-in Firebox – Revillusion® is a completely new way of looking at fireplaces, and changing the standard for electric. A clear view through the lifelike flames, to the full brick interior, captures the charm of a wood-burning fireplace. 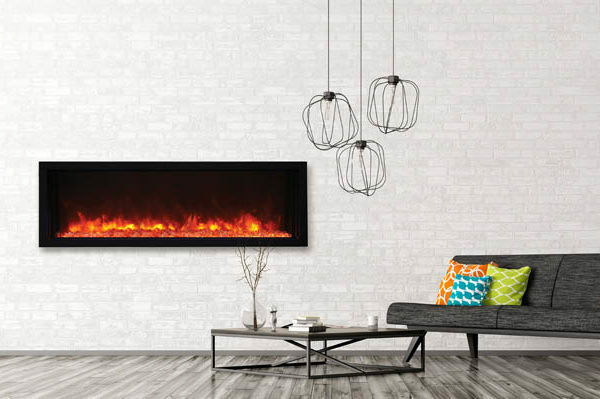 Jean Mantel Electric Fireplace (GDS26L5-1802W) – Subtle elegance complements the intricate profile of the Jean Mantel Electric Fireplace with Inner Glow Logs Firebox. 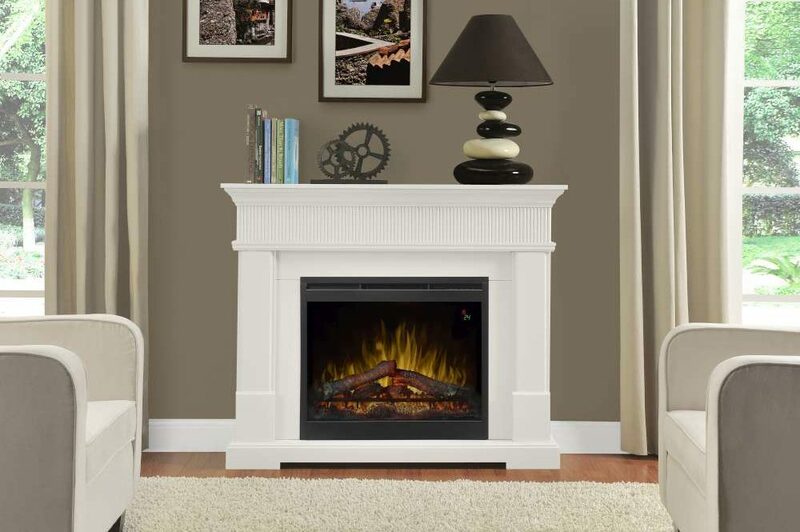 With pencil moldings and a belt-line trim detail, the classic mantel is enhanced to create a truly eye-catching traditional focal point.